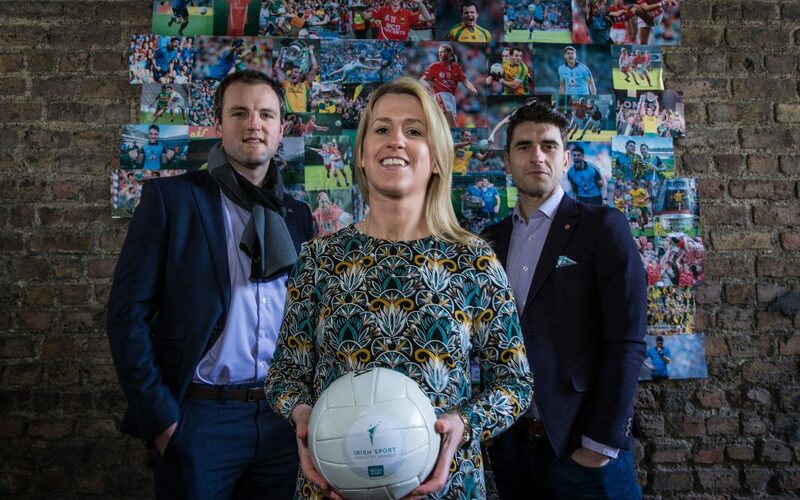 The 2018 Irish Sport Industry Awards in association with JLT Ireland were launched on Thursday 18th January 2018, by Bernard Brogan, President of the Federation of Irish Sport, Mary O’Connor, CEO, Federation of Sport, and Michael Murphy, Donegal footballer. Established by the Federation of Irish Sport, the awards recognise and reward excellence in the business of sport, whilst simultaneously highlighting the contribution of sport to Ireland. This year the third annual Sport Industry Awards will celebrate the contribution of sport to Ireland’s economy both directly and indirectly. The 12 biggest mass participation events in Ireland, for example, have an economic impact of more than €46 million generating more than 91,000 bed nights for the Irish economy. Some 21% of all tourists in Ireland engage in some form of activity with sports tourism valued at between €350 & €800 million to Ireland each year. €255 million is the combined spend on club membership each year and an additional €200 million is spent by fans on jerseys and memorabilia annually. More than 40,000 jobs are supported by Irish sport whilst tourism is one of the sectors that most benefits. The winners will be determined by an experienced and knowledgeable judging panel drawn from the business and sports communities and includes Cliona O’Leary, RTE Sport, Athlete Louise Galvin, Rory Sheridan, Diageo Ireland, Liam Harbison, Sport Ireland Institute, Larry Fenelon, Leman Solicitors, and Cathal Dervan ASJI. 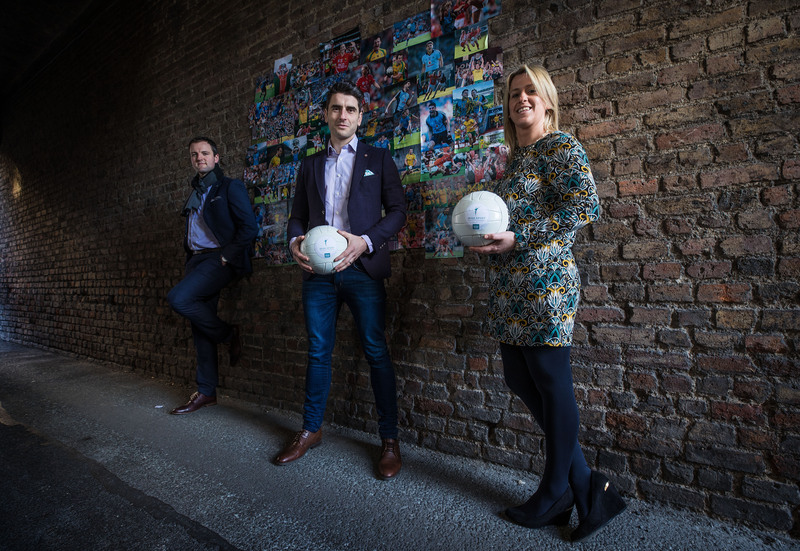 Also joining the panel are Rob Hartnett of Sport for Business, Amanda Harton JLT, Deirdre McDermott of OSK Accountants and Business Consultants, Mark Doyle of AIB and John Aherne of GoldGraffix, two of last year’s winners. There are 12 different categories to be entered this year. The closing date for entries is Monday, 5th February 2018. The awards will be held on Thursday 22nd February at Dublin City Hall.